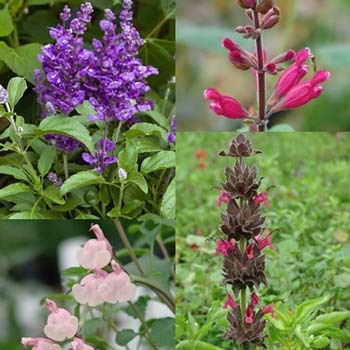 Salvias are rewarding due to their rainbow of floral colors, long bloom times, fragrant foliage and -- in most cases -- ease of care. 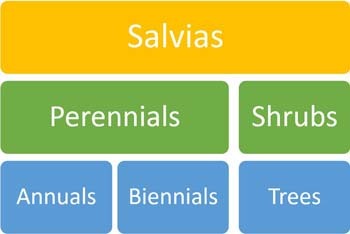 Yet there are approximately 900 species in this huge mint family (Lamiaceae) genus, and Flowers by the Sea sells hundreds of types. 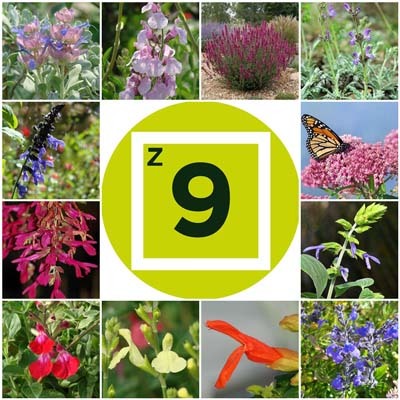 How are you supposed to make choices if you are new to gardening or to the genus? 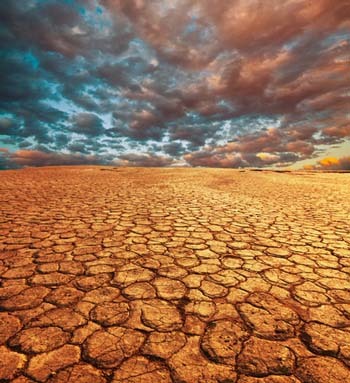 Answer: We're here to lower your learning curve. 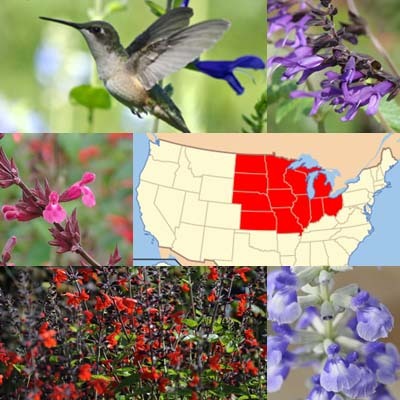 One way we do this is by providing helpful blog articles, including our Getting Started with Salvias series. 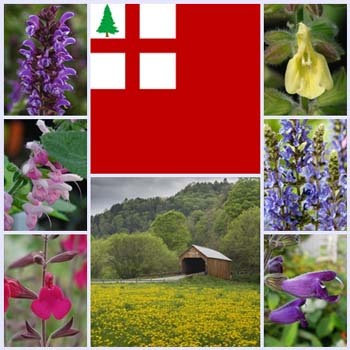 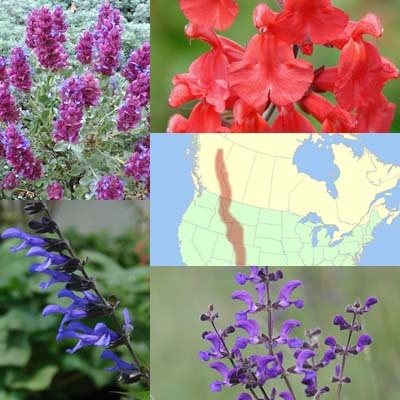 Some of the Salvias in our online catalog are original species that are native to homelands throughout the world; others are hybrids that have occurred naturally or were created on purpose by professional growers. 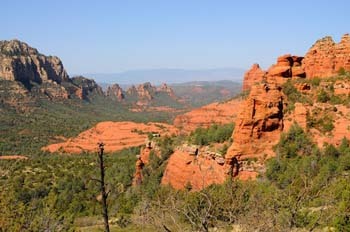 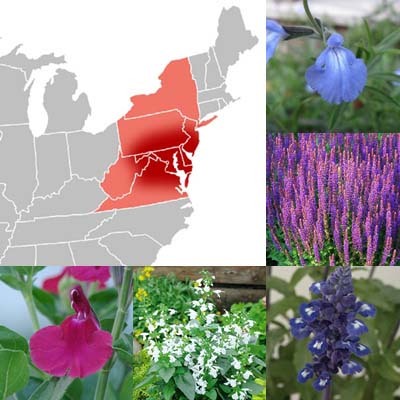 Most are easily adaptable to American gardens. 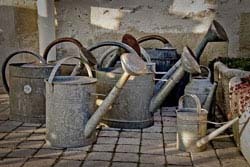 Although many prefer little watering and almost no fertilizer, there are species that revel in rich soil and plenty of moisture. 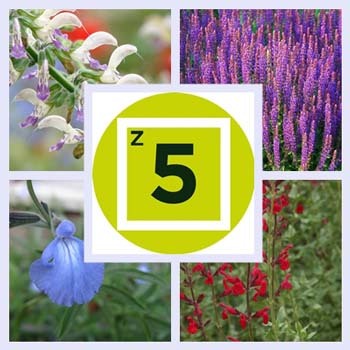 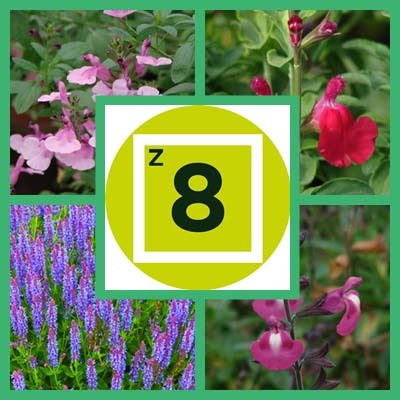 Getting Started articles cover the basics of Salvia gardening and lead to more in-depth content in our Everything Salvias blog. 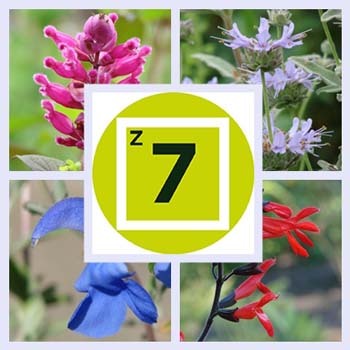 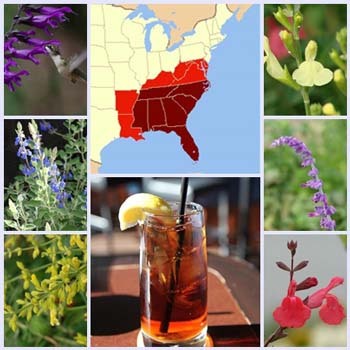 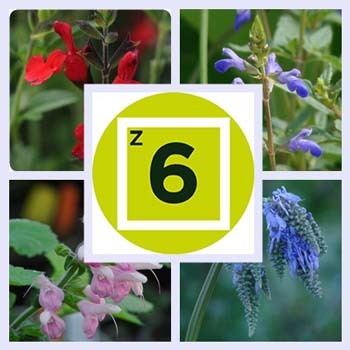 They cover topics ranging from what Salvias are to which ones to select for your USDA Cold Hardiness Zone or region of the country. 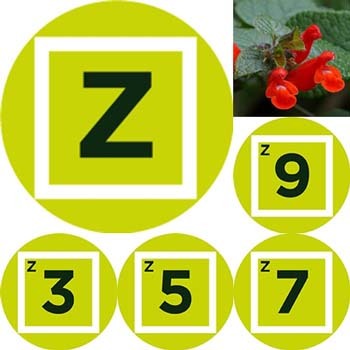 We even explain how to find what you need online at FBTS, whether Salvias or companion plants. 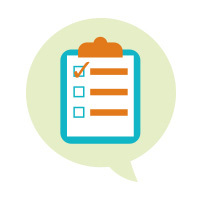 If you need information about a basic topic that doesn't appear in our Getting Started story queue, please call or send an email. 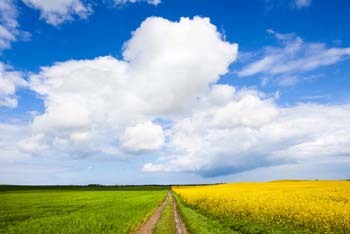 We welcome your help in growing our blog.